Upbeat grill chain with American grub, martinis and microbrews, plus Happy Hour deals. 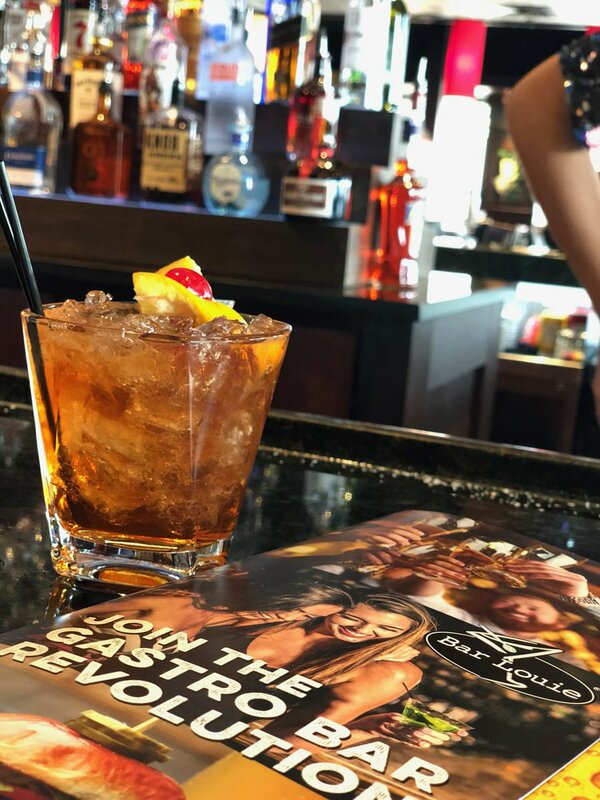 In the heart of the city’s premier neighborhood, Bar Louie offers a wide range of drinks and food sure to satisfy anyone. Happy Hour from 4-7 p.m., Monday thru Friday. $3 drafts, $4 house glasses of wine, $5 specialty martinis. In reply toJeff - Childhood Memories / SW Trivia Champ! Come celebrate Cinco De Mayo at Bar Louie Cabo style! 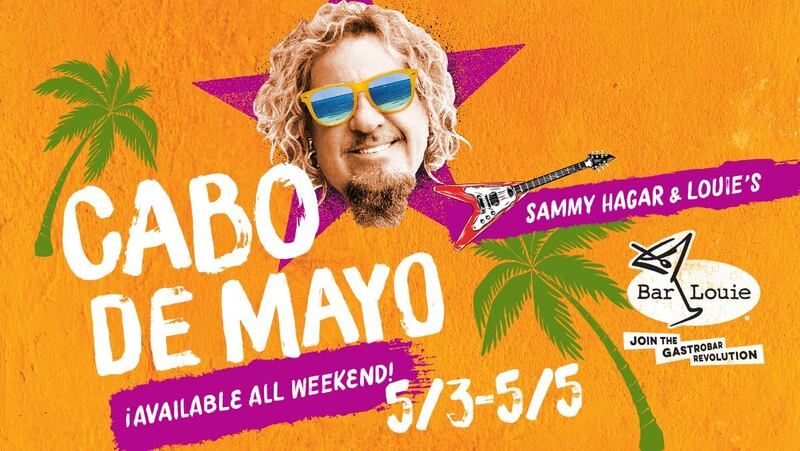 Join us for our Cabo De Mayo Weekend featuring Sammy Hagar’s Santo Mezquila specials May 3rd - 5th at Bar Louie!